Shanghai, November 11, 2017 - Alibaba Group Holding Limited (NYSE: BABA) announced that it generated nearly US$12 billion of gross merchandise volume (GMV) settled through Alipay in the first two hours of the 2017 11.11 Global Shopping Festival, which saw participation from more than 140,000 brands. 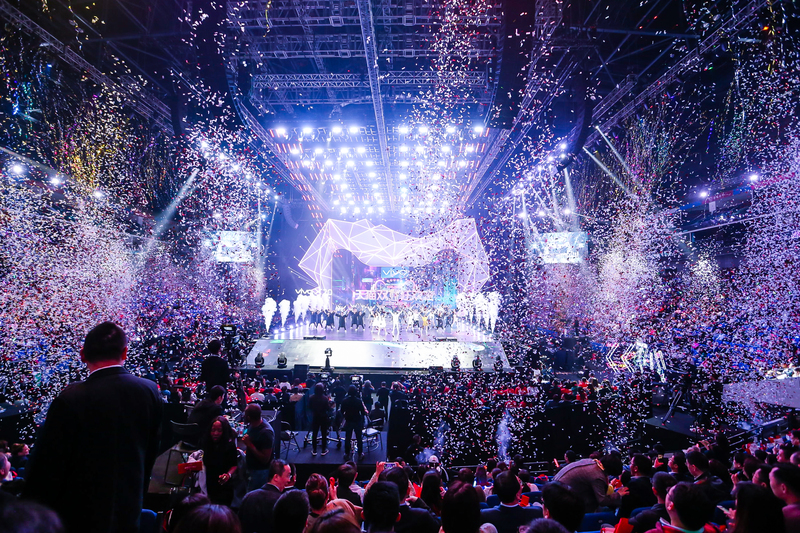 In the hours leading up to the shopping event, Alibaba hosted its third annual gala to celebrate the official launch of the festival. Viewers were able to experience the gala live via Youku, the Tmall and Taobao mobile apps, YouTube as well as across China through Zhejiang TV, Beijing TV and Shenzhen TV. This year, the gala featured celebrity appearances and performances from Pharrell Williams, Nicole Kidman, Maria Sharapova and Jessie J, among others. The 11.11 shopping festival began in 2009 with participation from just 27 merchants as an event for merchants and consumers to raise awareness of the value in online shopping. 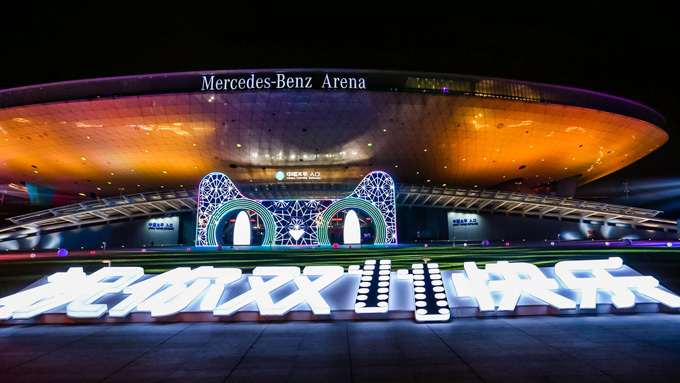 Last year, nearly 100,000 merchants participated in the global shopping event, with consumers spending USD 17.8 billion (RMB 120.7 billion) during the 24-hour period. For additional history and facts from last year's festival, as well as the latest news and updates on the 2017 11.11 Global Shopping Festival, please visit Alizila: http://www.alizila.com. GMV for the 11.11 Global Shopping Festival is the total value of orders settled through Alipay on Alibaba's China retail marketplaces and AliExpress within a 24-hour period on November 11. It is reported on a real-time basis and includes shipping charges paid (where applicable). Transactions related to international brands, defined as brands created outside of Mainland China, and user data are limited to Tmall. Alibaba Group's operating results disclosed in this press release are denominated in RMB. All translations of RMB into US$ are made at US$1=RMB6.6282, the central parity rate announced by the People’s Bank of China (PBOC) on November 10, 2017. The year-over-year comparisons and growth rates are calculated on the basis of RMB amounts and are not affected by foreign exchange rate fluctuations.